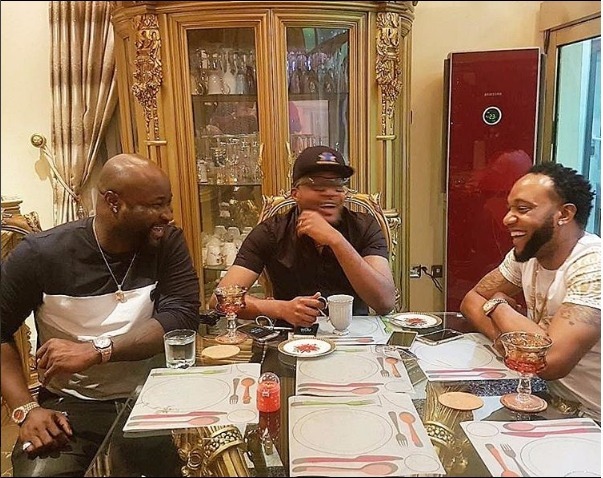 It was sad news initially when it went viral on the internet that Harrysong had dumped Five Star Music to float his label, Alter Plate, due to unresolved differences between himself and the management of his label. 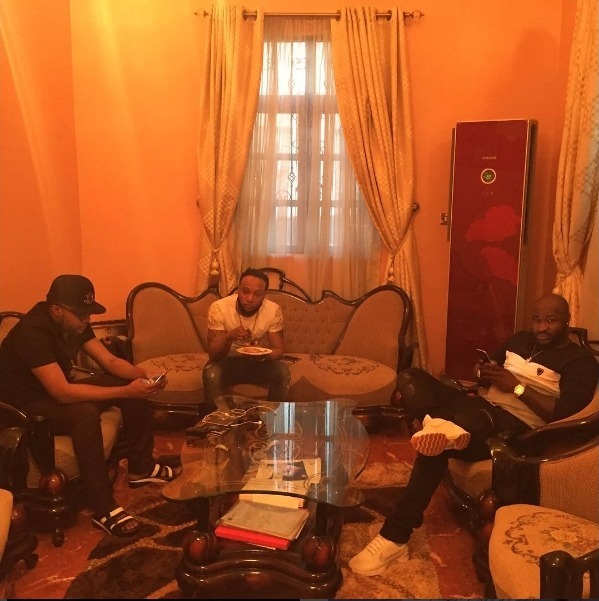 A decision that eventually turned messy when he was later arrested by Kcee and his brother, E-Money, alongside his manager, Desmond. 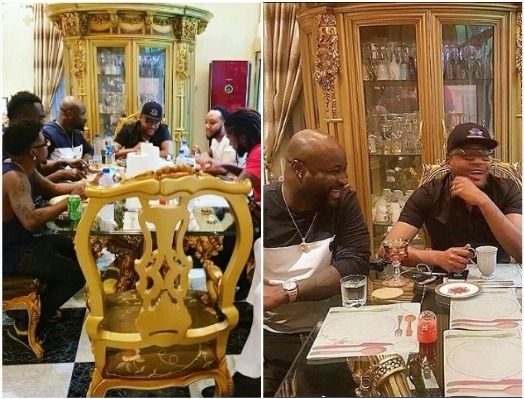 It seems the 'Baba for the girls' has officially returned to Five Star Music as he was spotted having a nice family time, How nice Most men do not fight for long.